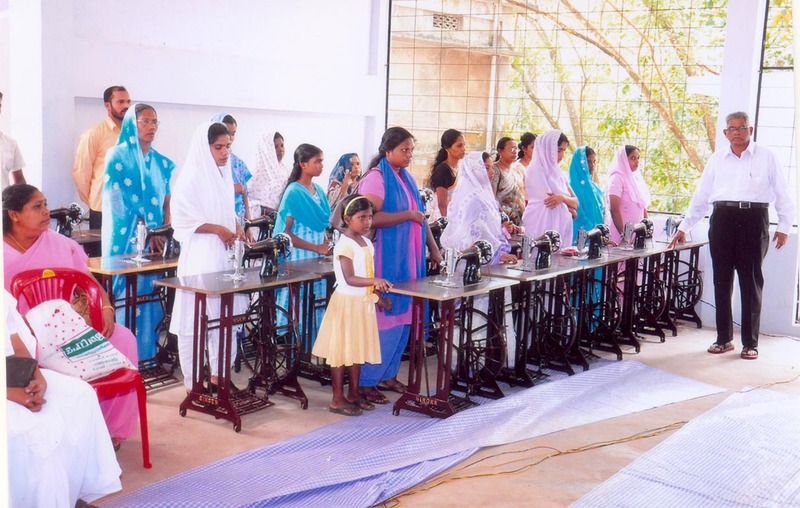 At Faith Theological College for Women, a free tailoring institute is conducted throughout the year for women and girls from poor backgrounds. This gives them an opportunity to learn a trade to support their families. They also have the wonderful experience to be in a Christian environment and to learn about Jesus. Each year, we give away sewing machines during the inauguration of Faith Theological Seminary to deserving candidates.